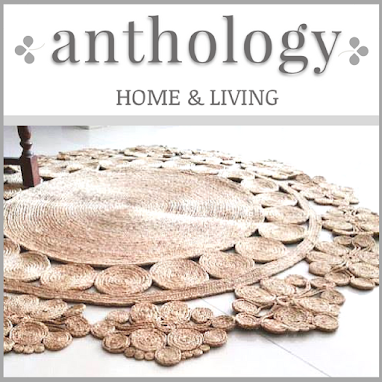 A lot has been written about Feng Shui and its significance in architecture and interior design. Feng Shui literally translates to wind - water, which are the two quintessential forms of natural energy on earth. 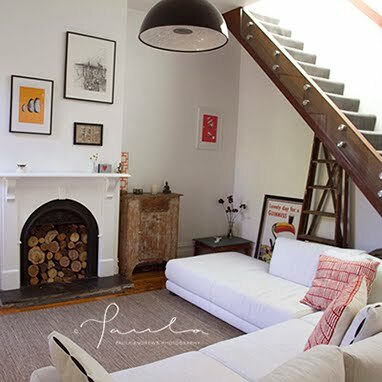 Feng Shui is the ancient Chinese philosophical concept of chi (a life force or energy flow) and the art of placement of elements to balance and enhance the environment. 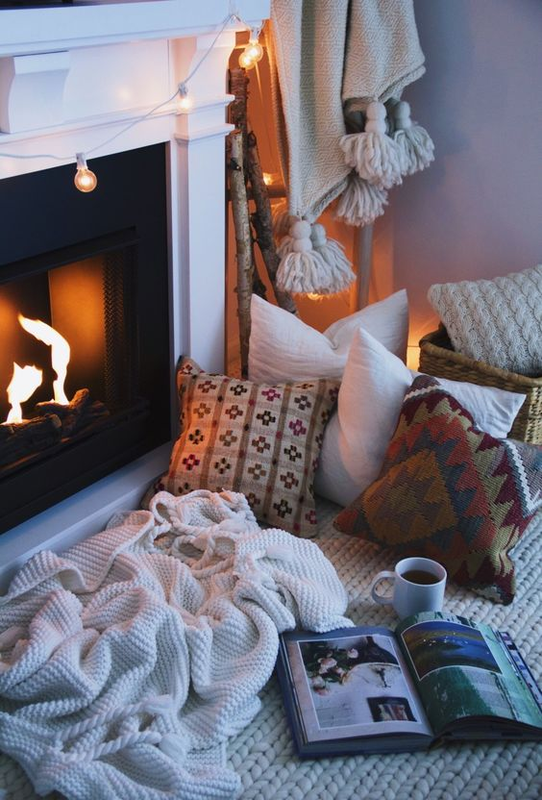 According to Feng Shui, the way your house is built or the way that you arrange objects in your home affects your mood, success, health and happiness in a positive or negative manner. 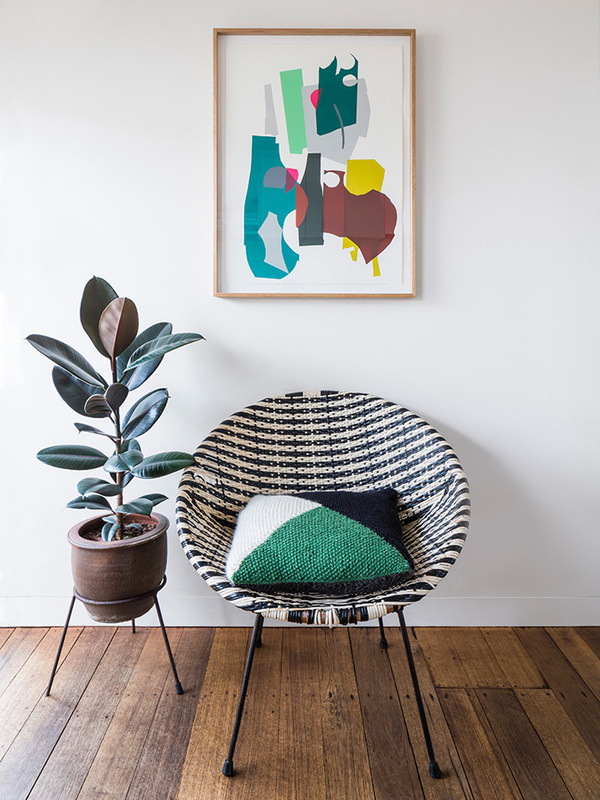 Therefore, Feng Shui is a good way of introducing positive chi in your home and can be used in harmony with interior design to create a balanced, unified and organised interior. Among all the rooms in our homes, the bathroom is often the most overlooked space when it comes to implementing Feng Shui. 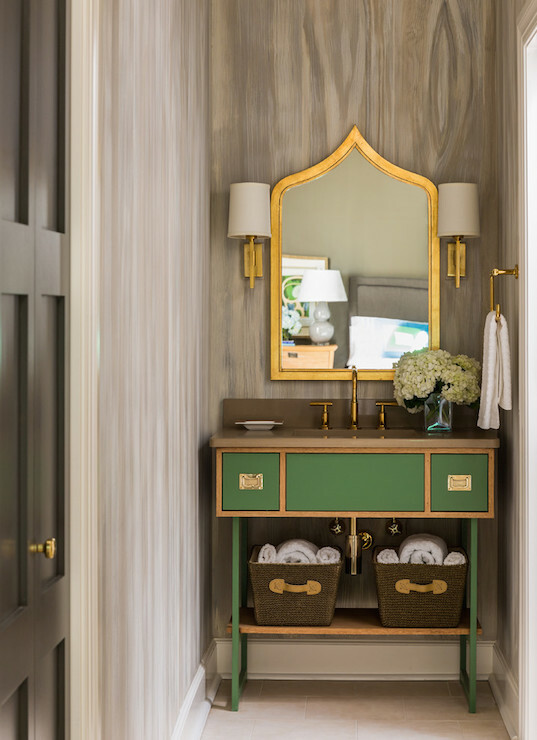 Our guest blogger Diana shares a few ways that you could apply Feng Shui and enhance positive chi in your bathroom design. According to traditional Feng Shui, bathrooms are negative spaces that should be closed off. However we all want beautiful spa­ bathrooms that we can show off and be proud of. 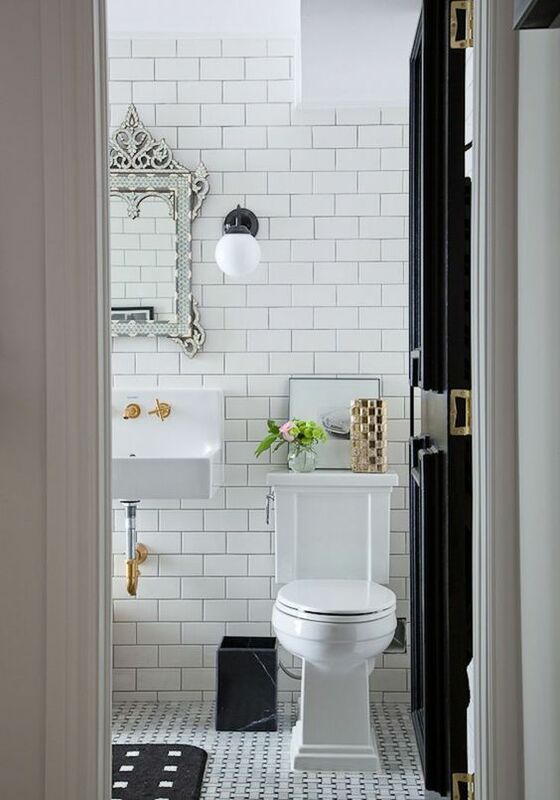 That’s why according to certain recent Feng Shui trends, good bathroom design is something you shouldn’t ignore. Here are a few tips that will help you create good Feng Shui in your bathroom. 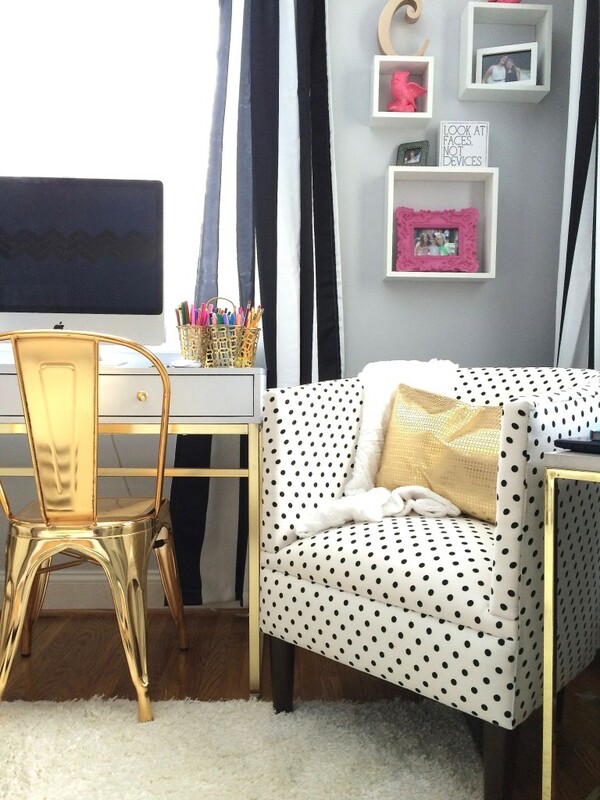 When it comes to small spaces, according to Feng Shui, you should always try to get rid of all the clutter you can. It is really important to have a bathroom counter you love to look at. Of course, this doesn’t mean there shouldn’t be anything on it. Great smelling soaps, an attractive soap dish or a silk orchid are some things that you can always keep on your vanity counter. However, it is important to remember that less is more. Traditional Feng Shui books say that Chi (energy) can escape through all the drains in your bathroom. So if you want to retain the energy, you should find a way to plug all the drains when you’re not using them. Luckily, today you can get plastic drain covers in most of the hardware shops. These can help you close all the drains while they are not in use and prevent chi from escaping. Another place chi can escape through is your water closet. That’s why you should also keep the toilet lid closed at all times. All bathrooms have a lot of water – both tap water and through mirrors. Mirrors represent water in the five elements theory. 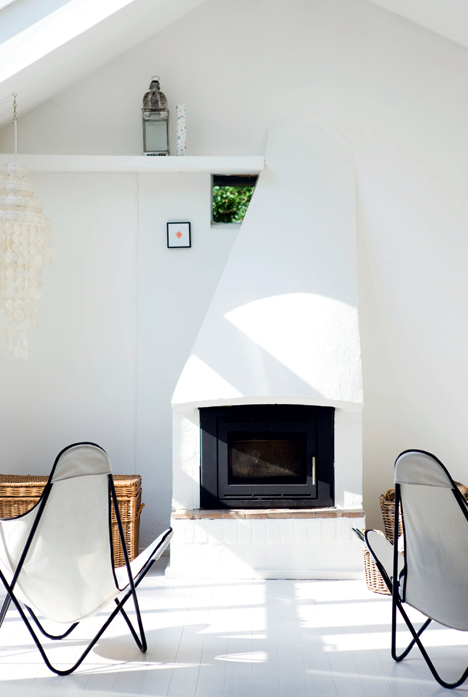 Working with all the five elements is an important aspect of Feng Shui. In the controlling cycle, earth is much stronger than water, which means that too much water can create an imbalance. Luckily, you can easily add earth elements by introducing some golds, yellows and taupes to the colour of your bathroom wall. You can add some darker earthy tones to your bathroom through brown fluffy towels and bathroom rugs that will help you achieve a harmonious balance between the elements. 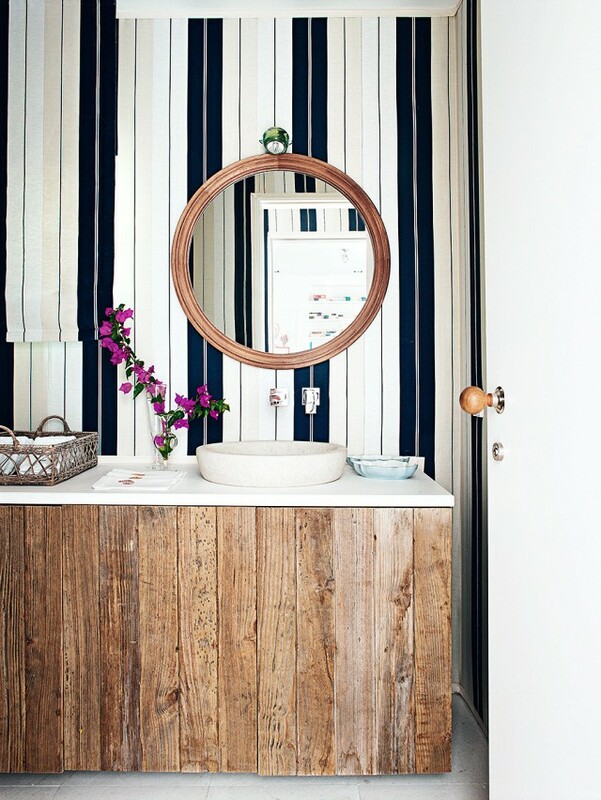 Invigorate your bathroom decor by renovating it. 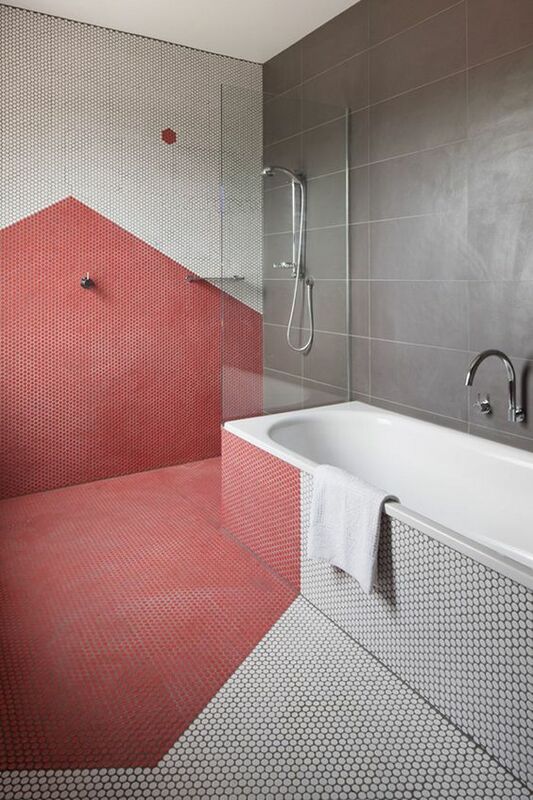 This way you can install new tiles and add some new features in your bathroom. When it comes to tiles, you should once again choose from earthy colours such as yellow, brown and dark red. Also, when you’re renovating, think about getting a crystal to hang from the ceiling as that is something that will help prevent drains from drawing away positive energy from your bathroom. Bathroom renovations are tougher than other rooms and therefore contacting experts specialised in bathroom renovations might be the best thing to do. 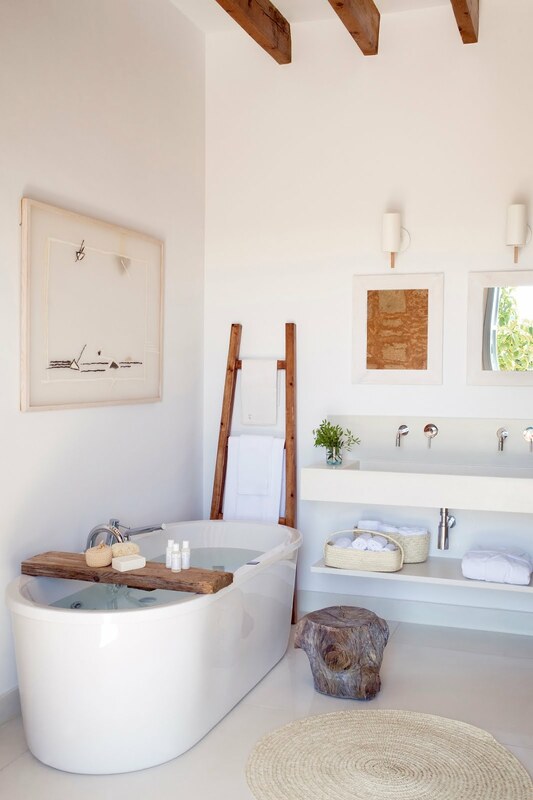 Another way to promote good Feng Shui in the bathroom is to create an ambience you’ll be able to enjoy. Install a dimmer switch that will allow you to turn up the light when you’re preparing for your working day and to dim the lights in the evening when you’re trying to unwind. Soothing music while you’re indulging in a relaxing bath along with scented candles, bath salts and herbal soaps will help create a spa like atmosphere. Applying these simple tips will help increase energy flow in your bathroom and affect your personal life and luck in a positive manner. So there you have it - five ways you can incorporate Feng Shui in your bathroom for a harmonious and balanced design. 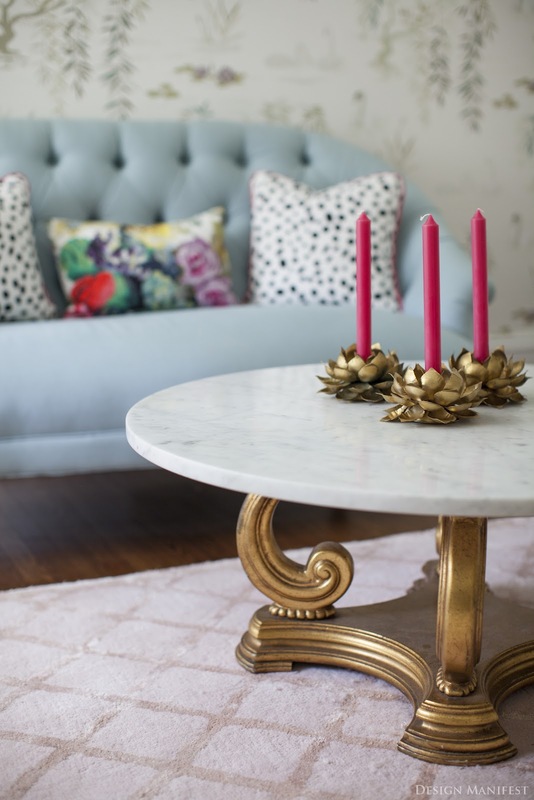 Do you apply the principles of Feng Shui in your daily life or in your home decor? Share with us in the comments below if you found this post useful and inspiring. P.S. 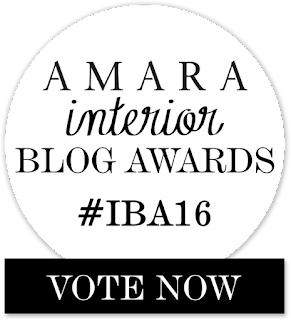 There are only a few days left to cast your vote for La Maison Jolie in the AMARA Interior Blog Awards. La Maison Jolie has been nominated by the AMARA Interior Blog Awards 2016 in The Best Australian Interior Blog category! And I would love YOUR vote to make it to the shortlist. 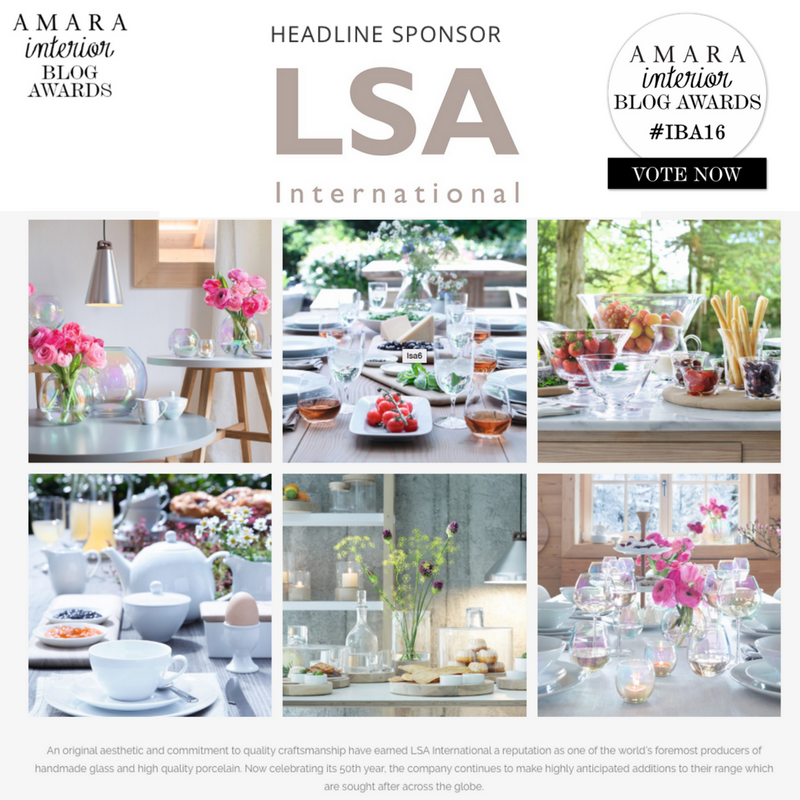 It takes less than a minute to vote, just enter your name and email address and every person that votes will be in with the chance of winning a £500 LSA International gift voucher to be spent across all of the brand’s extensive glassware, serve ware and barware! Click here to vote! A huge thank you to all my amazing readers who have already voted for La Maison Jolie in the AMARA Interior Blog Awards 2016. Share this post to show us some love! 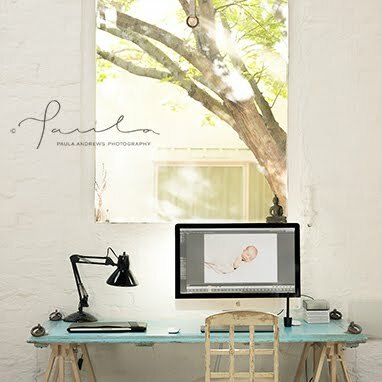 Diana Smith is a full time mom of two beautiful girls, in love with interior design and DIY projects. 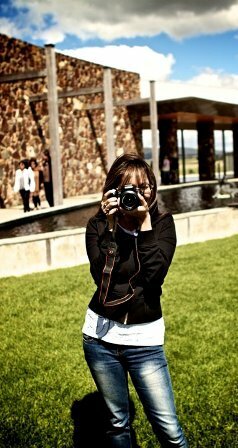 In her free time she enjoys exercising and preparing healthy meals for her family. If you found this post helpful, please share it to show us some love and give us a shout on Instagram or Facebook! 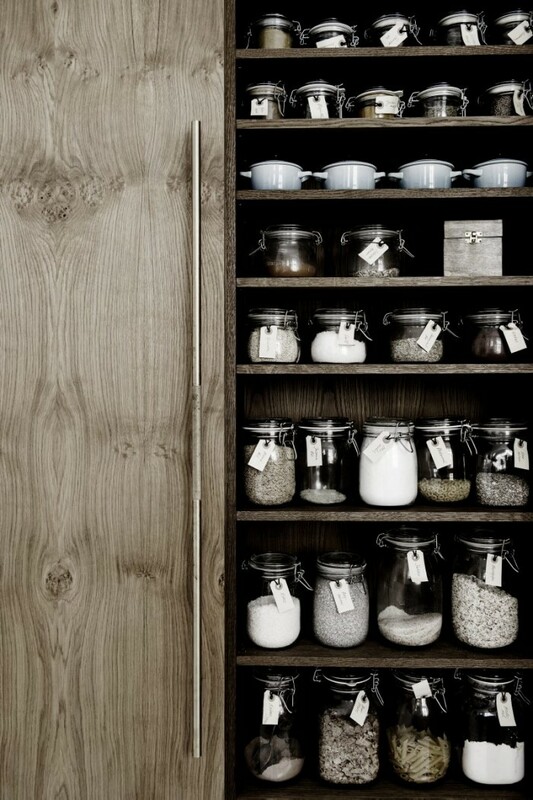 10 Fundamental Questions to Ask When Designing The Ultimate Butler's Pantry! A butler's pantry should definitely be high on the must have list when it comes to building your own property or scouting for that forever home. 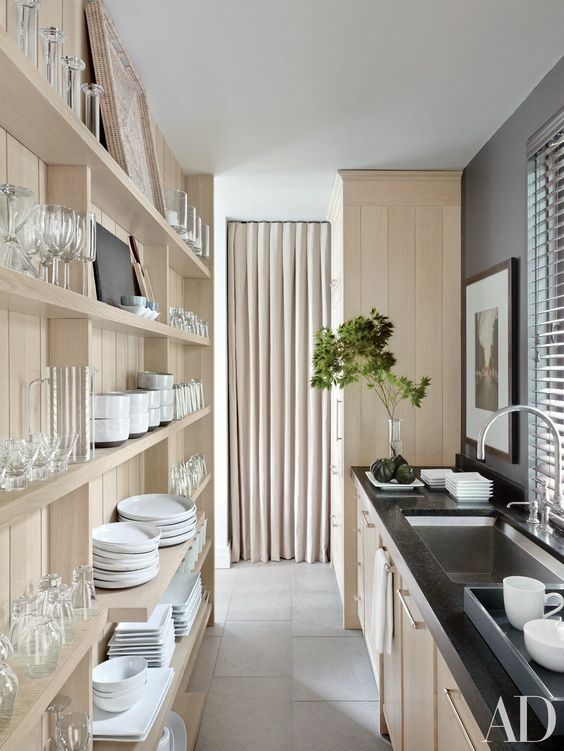 A butler's pantry is essentially a small walk-in kitchen within the main kitchen area primarily used to keep the functional clutter out of view. 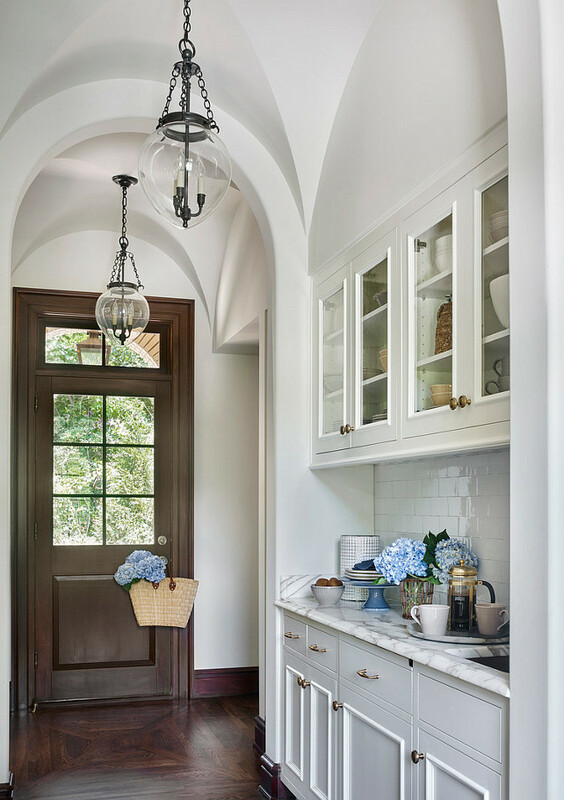 Historically, just a humble storage room for the family silver and china, today the contemporary and chic butler's pantry is putting a new twist on an old classic. 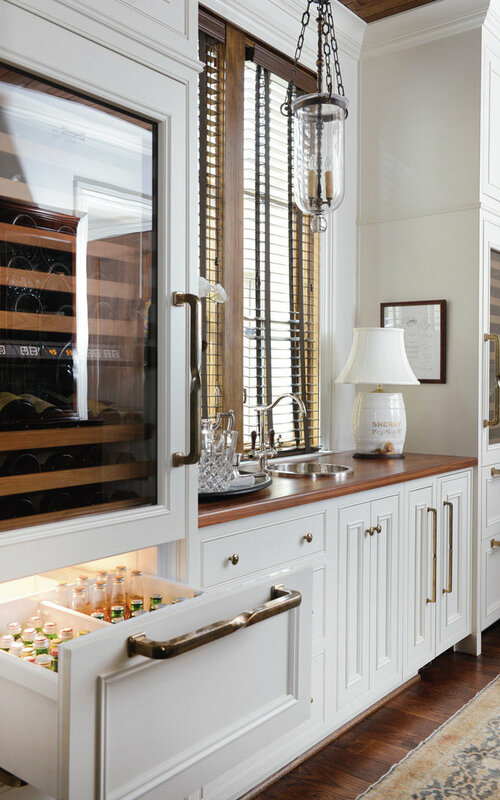 Though there are certain rudimentary elements to keep in mind when designing a butler's pantry that fits all your needs, the planning process doesn't need to be daunting. However, there are some essentials that need to be incorporated in the planning and designing of the space to make it as effective and efficient as possible. 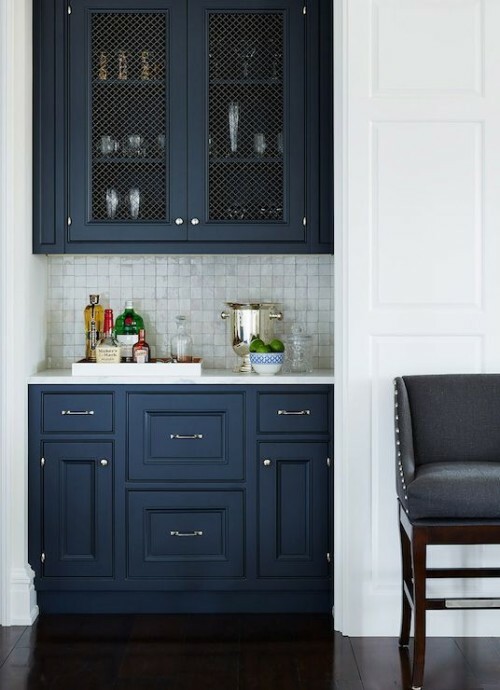 So here are ten fundamental questions to ask when designing the ultimate butler's pantry with ideas to turn a functional room into something truly exceptional! Question 1: Do I need a butler's pantry? If you love to entertain and don't want your guests to see the mess, you need a butler's pantry. 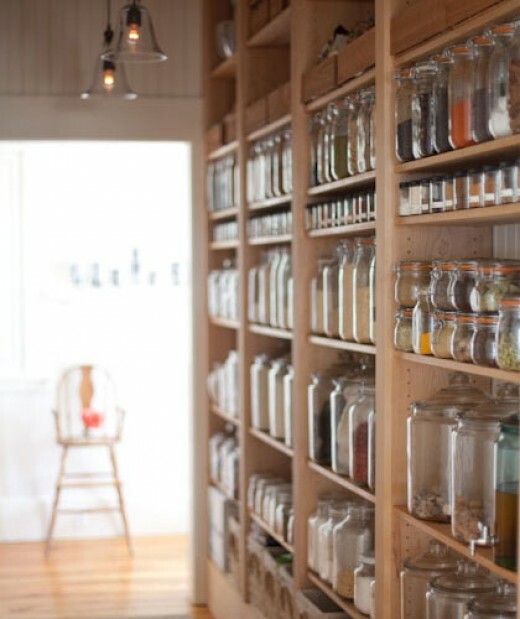 If you have a regular pantry cupboard, that's fantastic, however a walk-in butler's pantry is so much more! It's extra workspace for preparing meals, setting up a cocoa or coffee stand or bar, storing extra groceries, crockery, barware, glassware, serve ware, maybe even a wine rack and keeping the rest of your kitchen looking clean and pristine at all times. 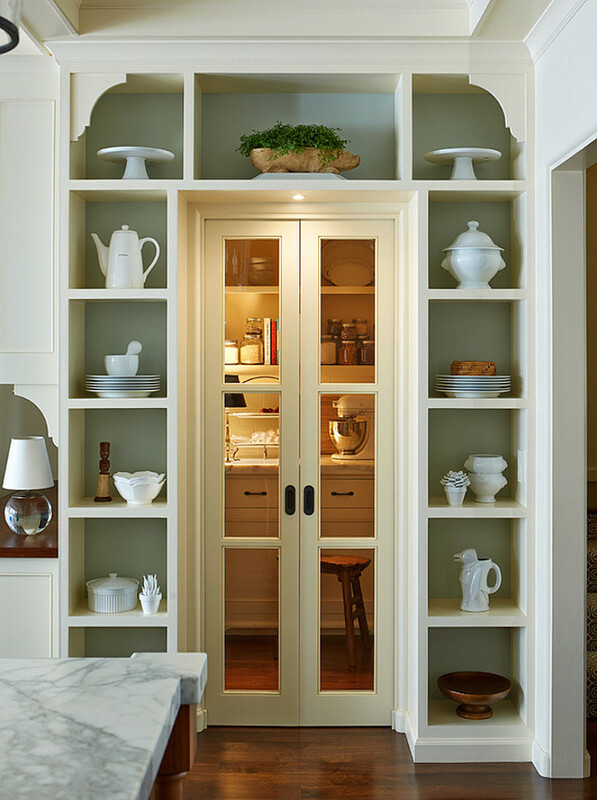 Not to mention a well designed butler's pantry, like the veritable shoe closet, is every home cook's dream! Question 2: What size should my butler's pantry be? Although size doesn't matter, it is important to have a usable work and storage space. First and foremost, check the existing floor plans to judge if there is adequate space to incorporate a butler's pantry. A butler's pantry should ideally have enough space to include all the appliances like the fridge, microwave, toaster, coffee machine, blender, the dishwasher, a proper sink and ample bench space. However, having said that, a small butler's pantry with less appliances can also do the job equally well. Consider space for plenty of shelving and/or cabinetry to store all the essentials. It's great to have a window in your butler's pantry, but most do not. In that case, consider good but aesthetic lighting to make sure that the workspace is well-illuminated. Question 3: How much bench space do I need? Figure out what you will be using your butler's pantry for, along with the floor space that you can designate and then plan for bench space accordingly. For example, if you have a large well planned kitchen with ample storage and you would like a separate butler's pantry to set up as a bar, perhaps to store alcohol and drinks along with barware, glassware and maybe a drip coffee machine, then a small butler's pantry with less bench space is adequate. 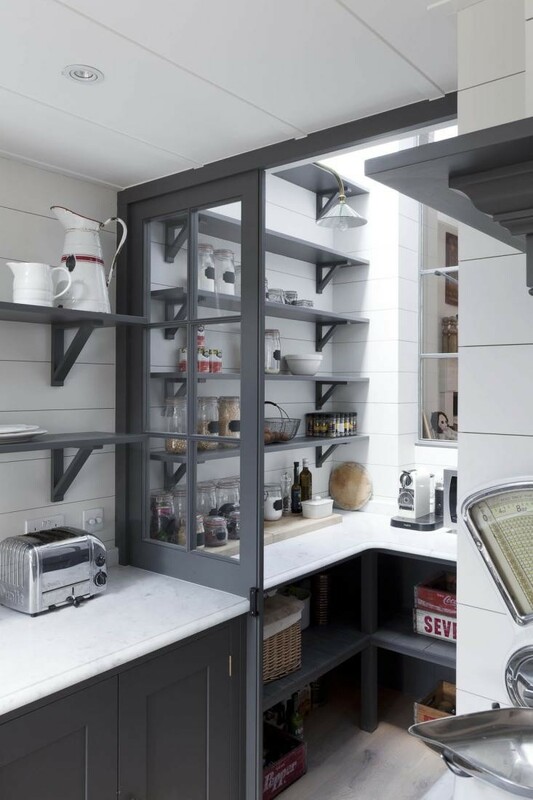 If you will be using the butler's pantry as a natural extension of your kitchen for meal preparation and storage of appliances, groceries then obviously, you need plenty of bench space. Open shelving obviously makes sense in a butler's pantry so that everything is in quick view. But cabinets can hide the mess away especially if you can see inside the butler's pantry from the kitchen or the main areas. A combination of open shelves and cabinets might work best. Think about installing shelves all the way to the ceiling along with a handy ladder to reach them and make the most of the available space and install good quality cabinets with bifold doors and plenty of pull-out drawers under the bench tops to have the best of both worlds. Question 5: To Sink or Not To Sink? If you have the space, then install a large sink. If space is tight, a small sink will do the job. But have a sink! 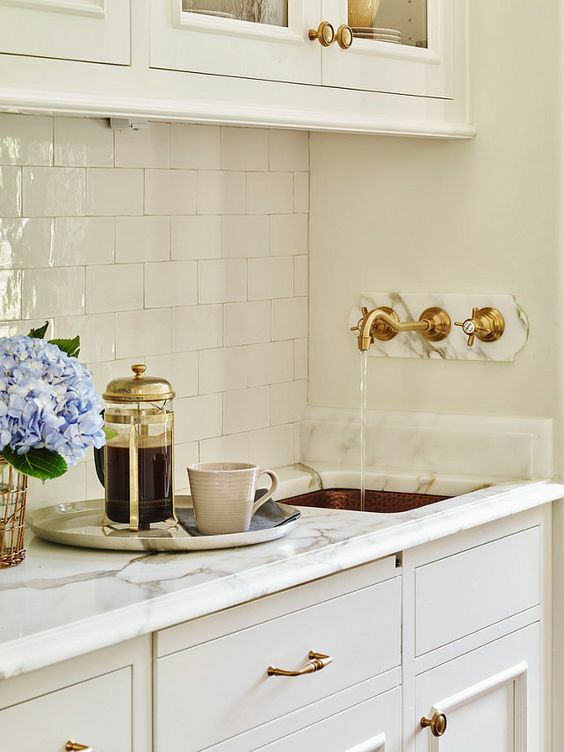 Whether mixing drinks or preparing meals, a sink is always handy in a butler's pantry. 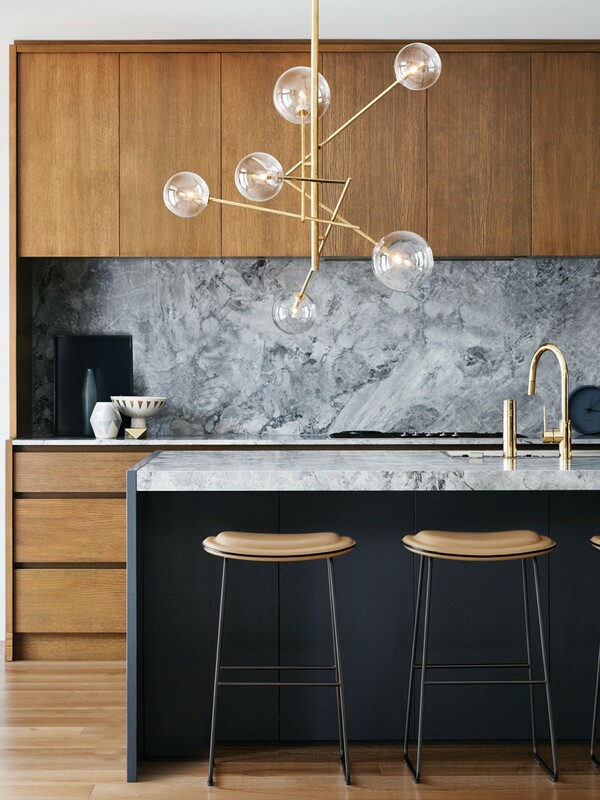 You could turn it into a style statement by installing a gorgeous farmhouse sink, a trendy copper sink or a bespoke concrete sink along with simple but stylish tapware like matte black taps and mixers or swanky ones in brass. Question 6: What kind of finish should I choose? Timber obviously is the first choice, but it is very expensive. The alternate options are veneers and laminates, both of which can look spectacular. Question 7: What kind of pantry door should I install? There are so many options to choose from- sliding, decorative, transparent glass, frosted glass, bifolds, old fashioned salon doors or no door! It depends entirely on your personal taste, design of the kitchen and butler's pantry, space availability and most importantly on your budget. 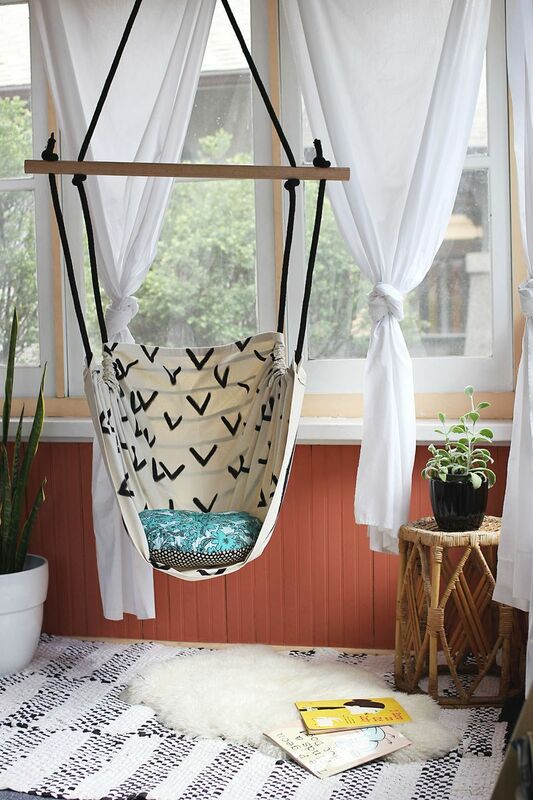 If you don't have space to swing a cat then sliding doors are a good solution. They are space saving and practical. 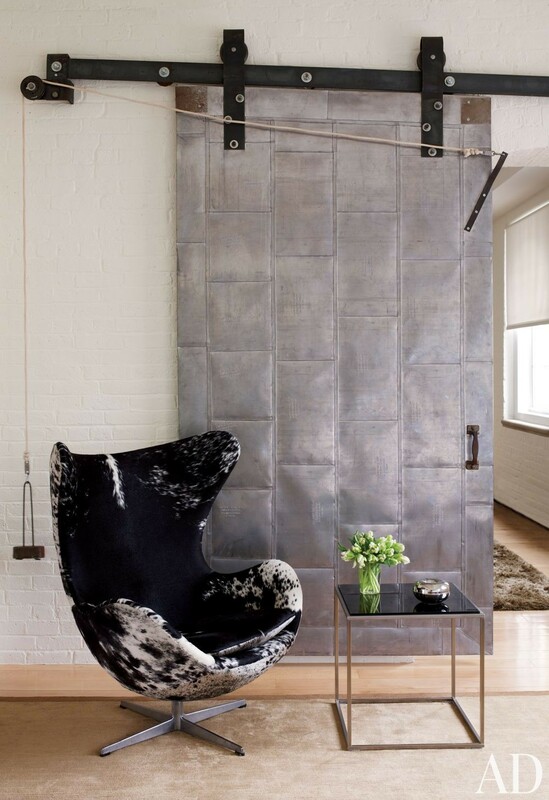 Sliding barn doors made from reclaimed wood have become a huge trend. 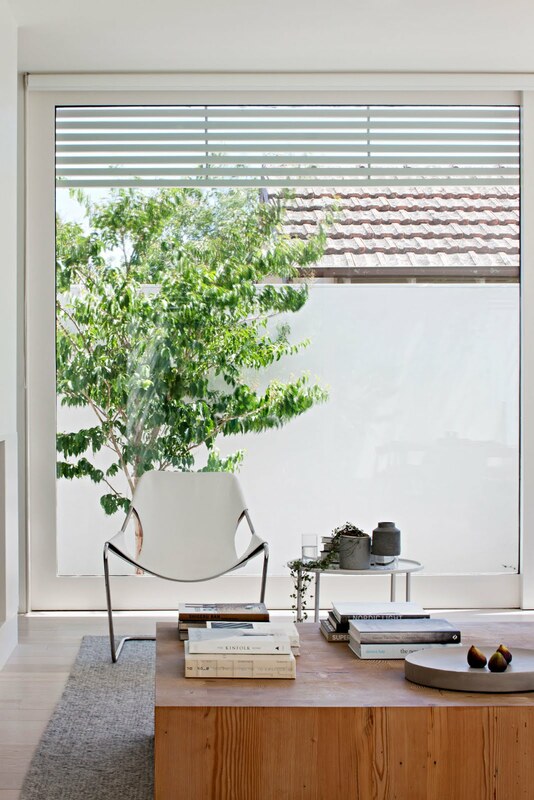 Or if you are a neat freak, then you could install transparent doors with aluminium frames to add an industrial touch or fashionable bifolds to create a chic space. Just remember which ever door you choose unless it's a concealed galley or vestibule with no doors, it will be seen from the main areas and the kitchen. Question 8: What decor - tiles, paint or wallpaper would suit my butler's pantry? Again this depends on your personal taste and the allocated budget. Tiles are the more popular choice in a wet area and there are some exquisite hand cut ceramic subway tiles or graphic moroccan style tiles available to create a functional yet beautiful space. 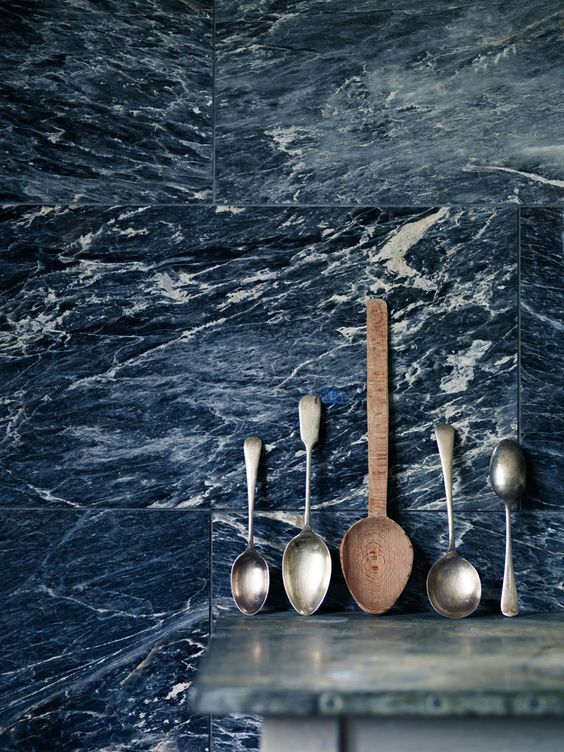 You could also choose a stunning marble or a vintage mirrored splashback for a truly bespoke look! 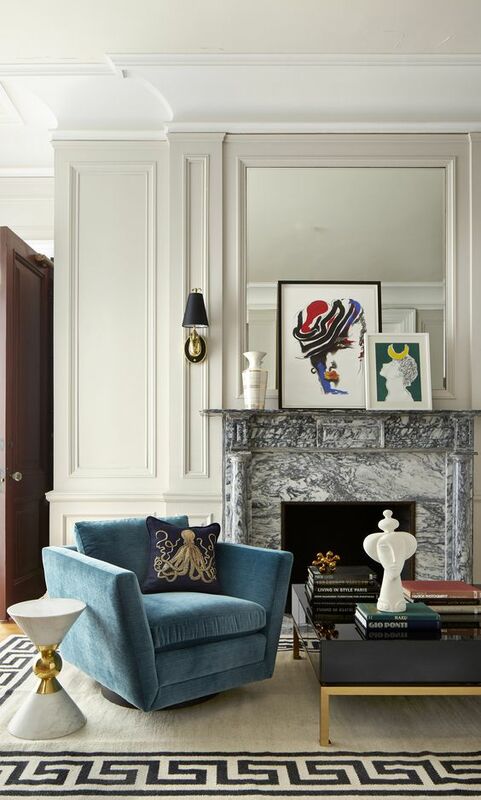 However, the right paint colour or wallpaper choice would also look aesthetically impressive. When choosing between, tiles, paint or wallpaper, think about your existing kitchen design and style. 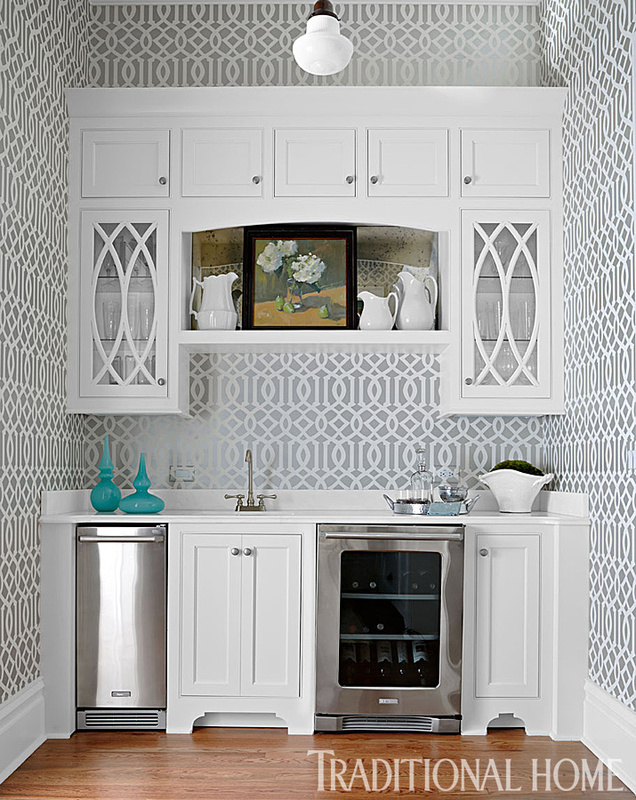 Since the butler's pantry is a natural extension of your kitchen, a coordinated style would work best. Question 9: What lights should I consider in my butler's pantry? A well illuminated butler's pantry is a must. Natural light is undoubtedly the best option, however, not many butler's pantries have the luxury of a window or a skylight. 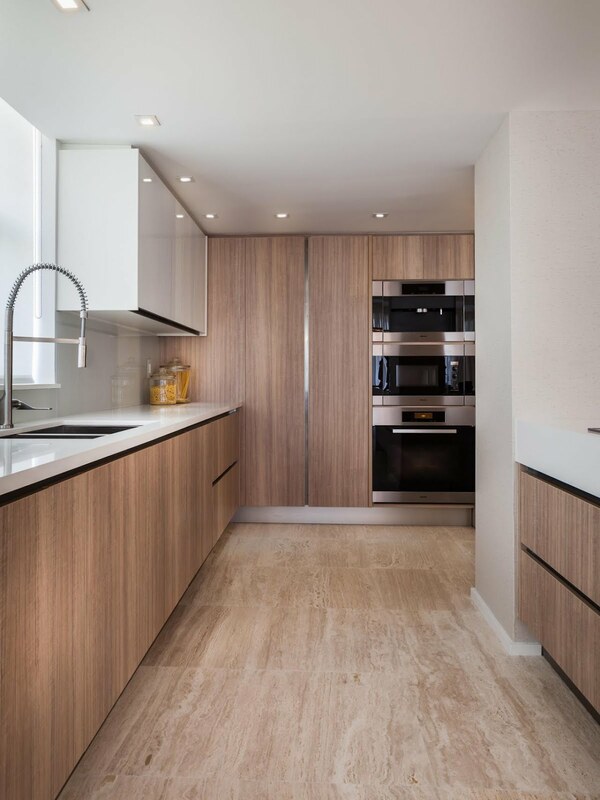 Think about installing adequate recessed lights with motion sensors or a couple of stunning pendant lights along with LED light strips under the shelves over the bench tops. Question 10: How many power points will I need? Think about available floor space and bench space and make a list of all the appliances that you would like to house in the pantry. Since you are building the butler's pantry of your dreams, (unless space is extremely tight) the last thing you want to do is constantly take the small appliances out of cabinets, plug them in and then put them back. Ideally, you would like to keep them plugged in on the bench top so they are easy to access and use. Based on this, calculate how many power points you will need and add a few more to be on the safe side in case you buy a few more appliances. Also, think about concealing a few power points inside the cabinets. So there you have it, ten fundamental questions to ask when designing your ultimate butler's pantry! I hope this helps in making the planning process easier and less intimidating. Is a butler's pantry on your wishlist or is it a must have? Do you already have one? If so, I would love to hear how you use it. Share with us in the comments below. 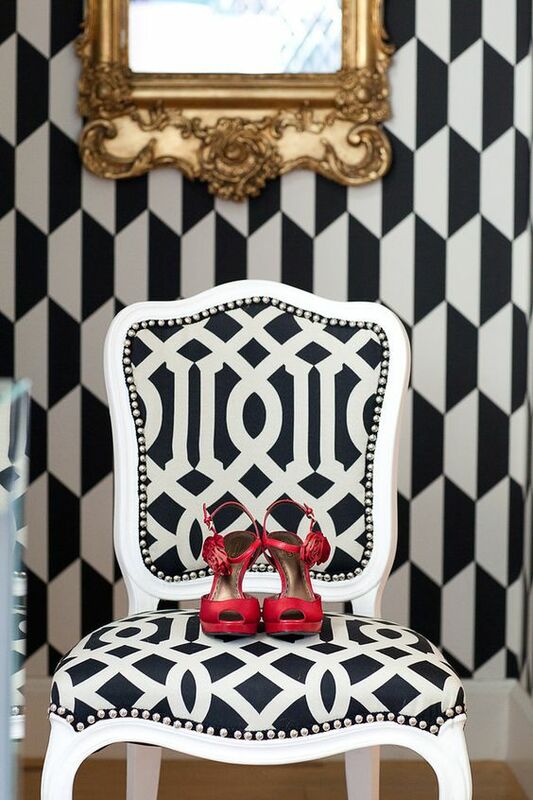 The allure of classic black and white is timeless. 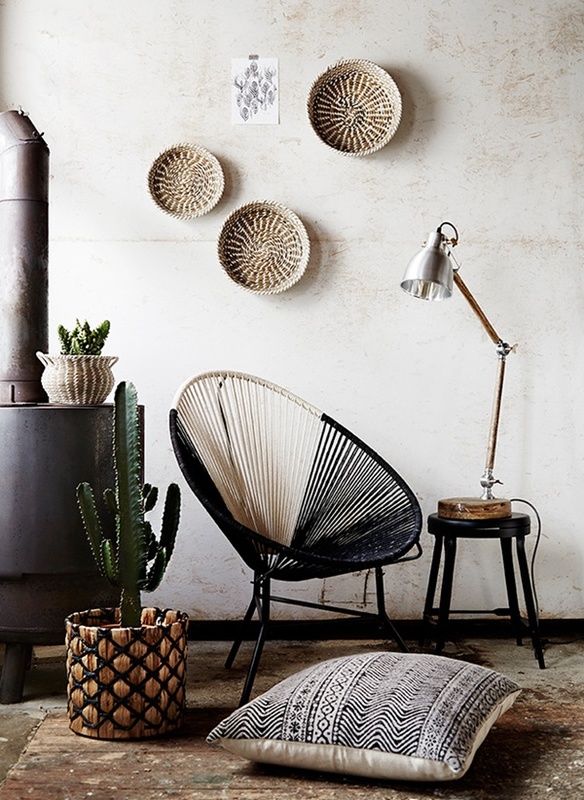 Lately high contrast colour palettes are making a bold statement in the world of interior design. And nothing is more high contrast that the striking difference between black and white! 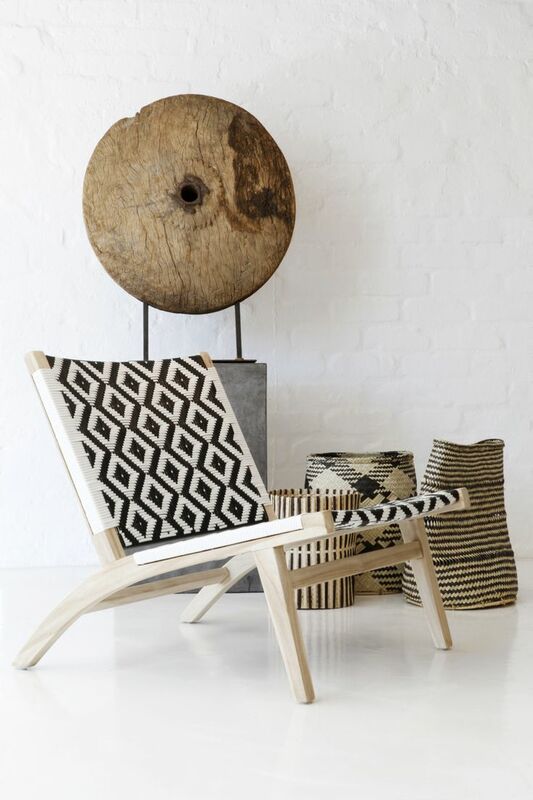 Especially the highly favoured Scandinavian inspired designs that commit to the restrictive black and white monochrome colour palette to create stunning, minimalist and distinctive decor. 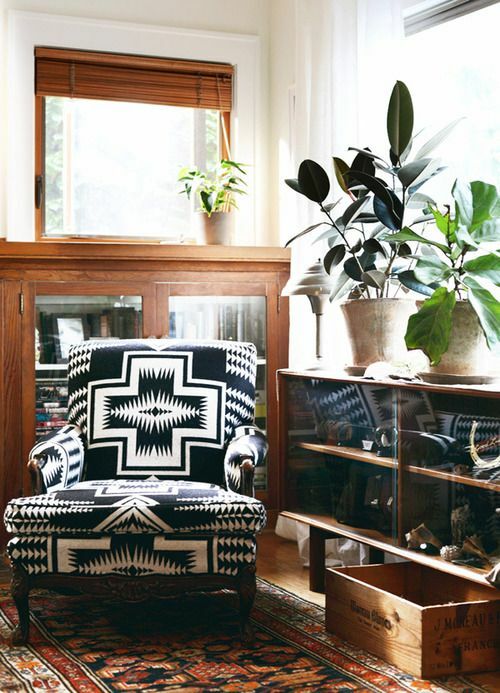 Also, if you are uncertain about experimenting with colour, decorating with black and white is a fail safe technique, not to mention accent chairs in a harmonious combination of black and white makes quite the showstopper in any room. 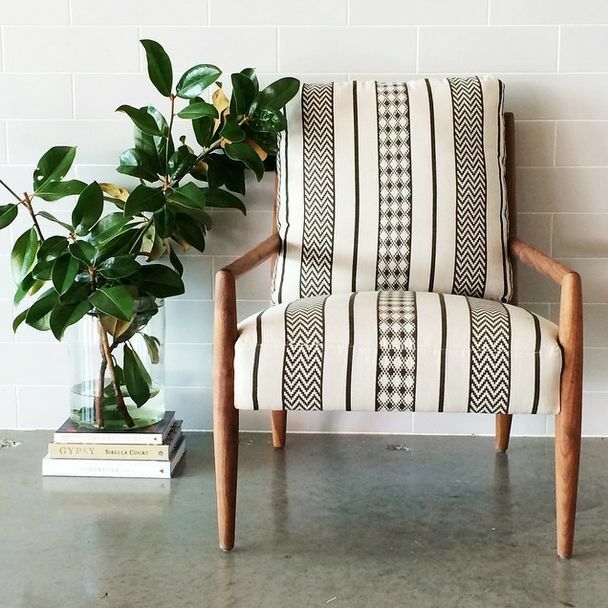 So we've looked high and low and curated a collection of the best black and white accent chairs that will leave you wanting more! 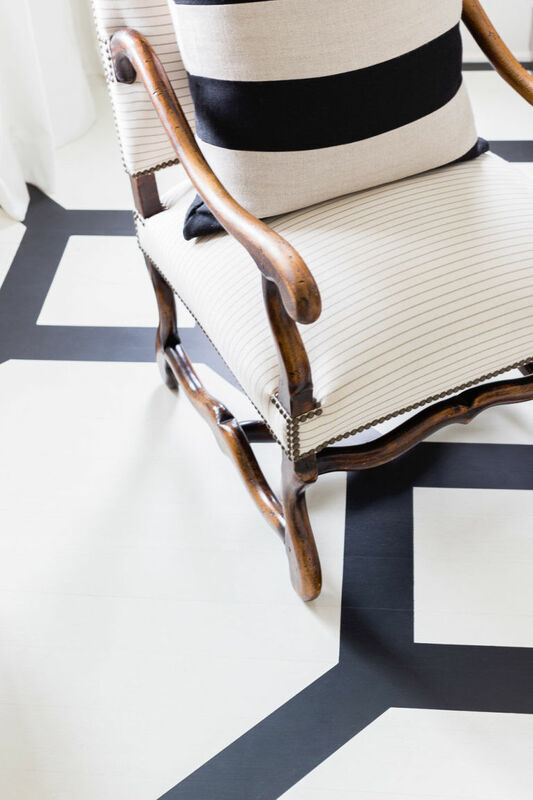 Here it is, feast your eyes on our top 15 picks of monochromatic magic of these stunning black and white contemporary chairs! 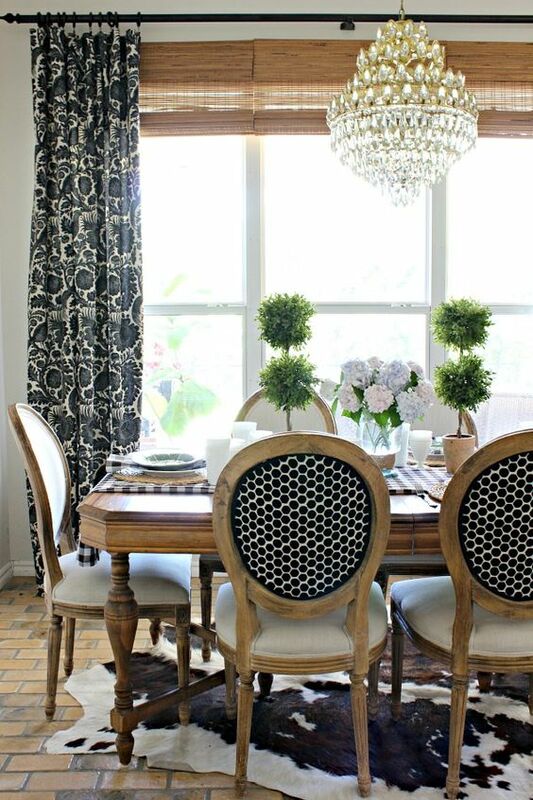 Design tip: All black and white designs are monochromatic, but not all monochrome designs are black and white! 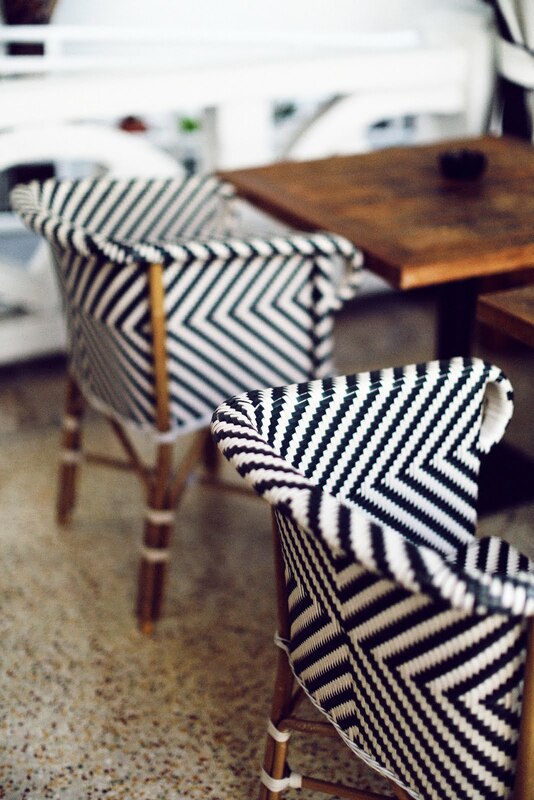 So how do you feel about dramatic black and white design? 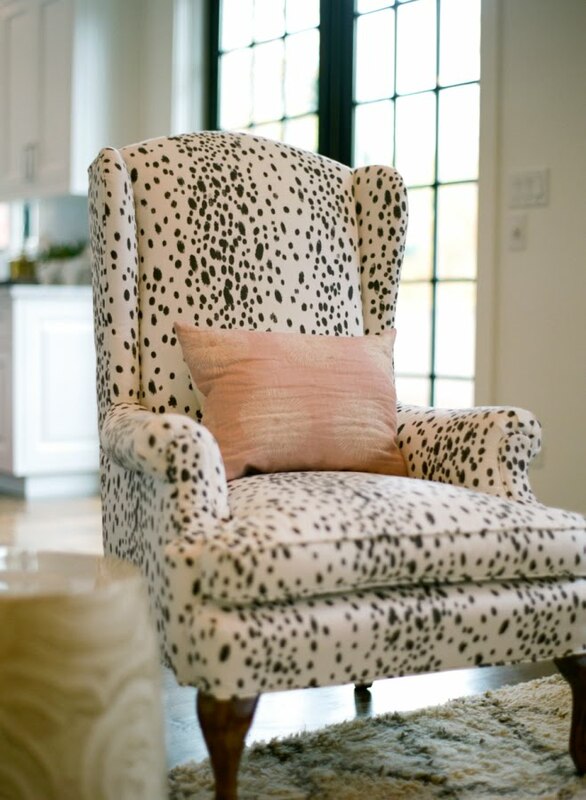 Do you have a high contrast accent chair in your home? Which is your favourite from our collection? Share with us in the comments below. If you've enjoyed this post and feel inspired, but yellow is more your colour, take a peek at our Top 10 Hot Picks: Yellow Chairs blog post! 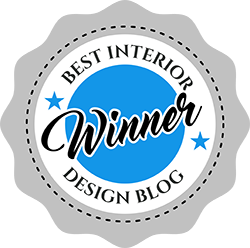 Also, a huge thank you to all my amazing readers who have voted for La Maison Jolie in the AMARA Interior Blog Awards 2016. 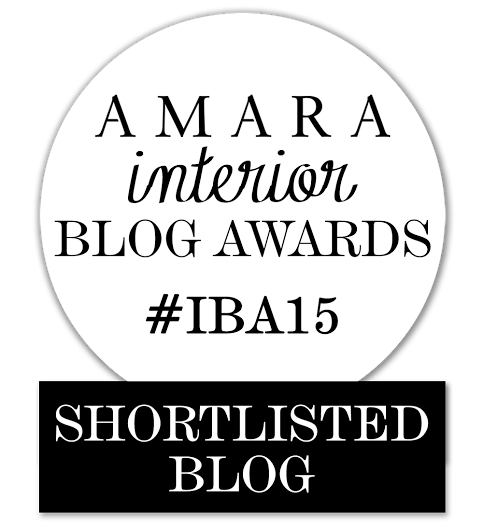 For those of you who are just joining us, La Maison Jolie has been nominated for the AMARA INTERIOR BLOG AWARDS 2016 in The Best Australian Interior Blog category! And I need YOUR vote to make it to the shortlist. If you haven't yet voted and would like to do so, please click here to cast your vote. It takes less than a minute to vote, just your name and email address. 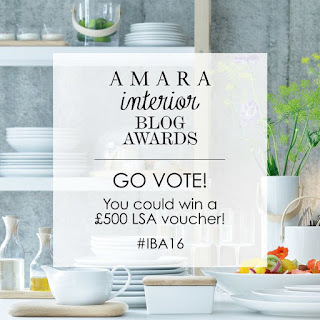 And every person that votes will be in with the chance of winning a £500 LSA International gift voucher to be spent across all of the brand’s extensive glassware, serve ware and barware! Simply click here to vote now! Thanks in advance for your vote! 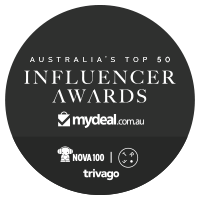 I feel so honoured and humbled standing alongside so many exceptional bloggers and I am so grateful to you all for your continued readership and support! 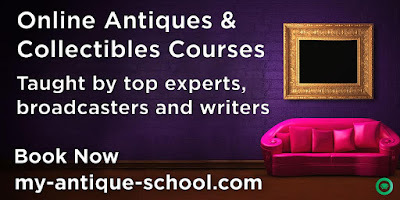 Have you heard of MyAntiqueSchool? It's an online school where you can study antique and upcycling courses taught by top UK & US experts, broadcasters and acclaimed writers. 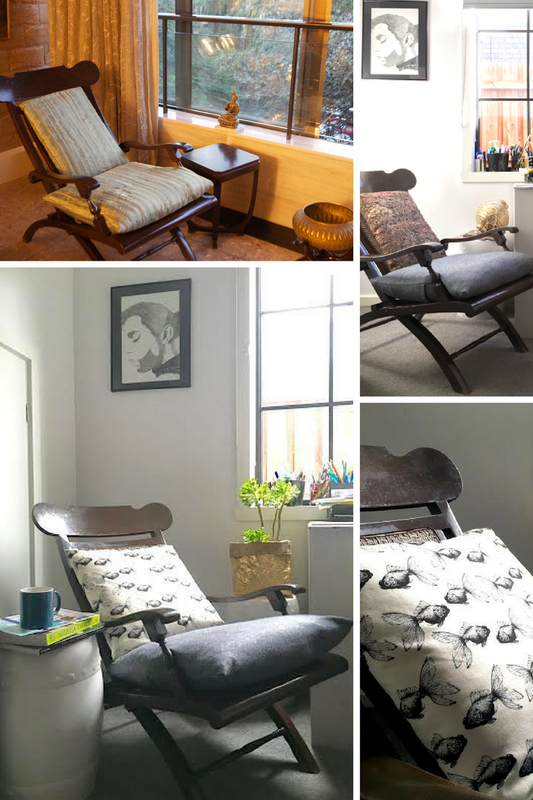 There are courses on Learning more about art deco, mid-century modern design, Upcycling courses such as upcycling jewellery, furniture, lighting, vintage textiles, Sourcing fine art for resale, Investing in fine art & antiques, buying and selling at auctions, Understanding ceramics and many more. And all courses are taught by well known industry experts! Courses timelines range from one short week to eight weeks and course fees range from just $91 to $910. 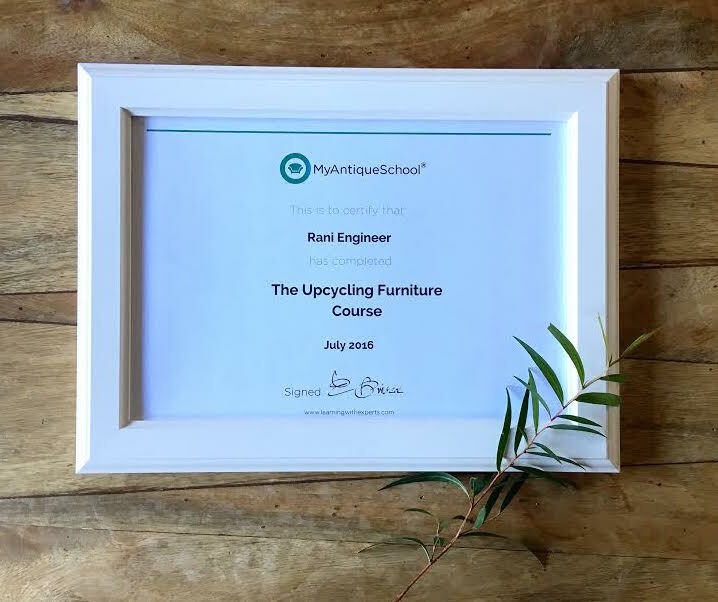 A few weeks ago, I embarked on an Upcycling Furniture course from MyAntiqueSchool taught by master crafter, acclaimed author and upcycler extraordinaire Juliette Goggin. 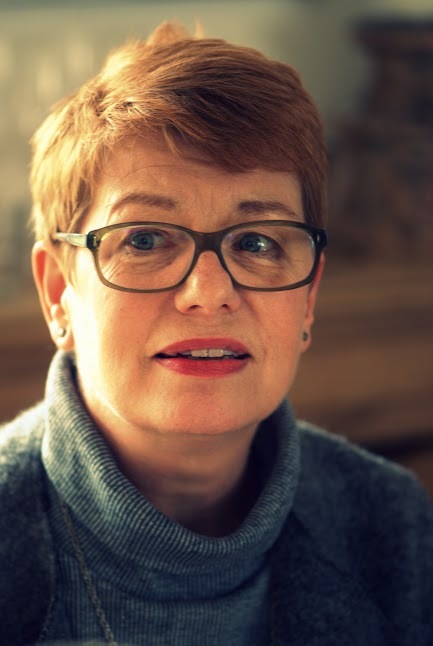 When I read Juliette's bio, I was intrigued and excited to start on the Upcycling Furniture course. 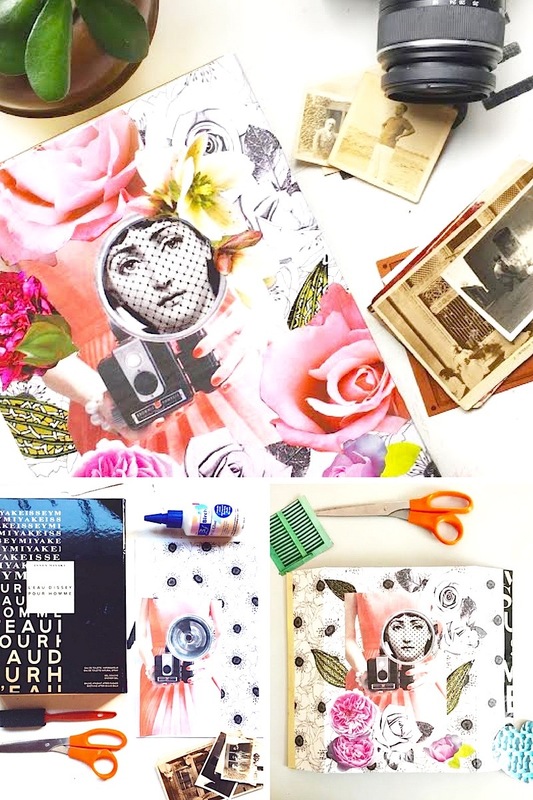 With a successful career in product design and development, Juliette has worked with fashion designers such as Cath Kidston and Julien Macdonald, taken part in the TV Show Super Scrimpers on Channel 4 in the UK and co-written her first book, Junk Genius featuring endless ideas for repurposing everyday objects with step by step tutorials for crafting projects in the home. Juliette has also just completed her second book Hand Made Beauty which is designed to encourage beauty enthusiasts to create their own home made skincare products using natural materials and even plants from their garden. The Upcycling Furniture course was very well structured and there were three projects - decoupaging, how to recycle and re-cover a second hand chair and sew and create designer vintage cushion covers, taught in the course. Out of the three projects, I had to complete any two. The course had an online classroom and community where students could interact, ask questions, post queries and answers, post their assignments and share their project photos. The course was taught via a video lecture and had tutor access where Juliette was available to answer questions, provide guidance and feedback on all in-progress and completed assignments and projects. 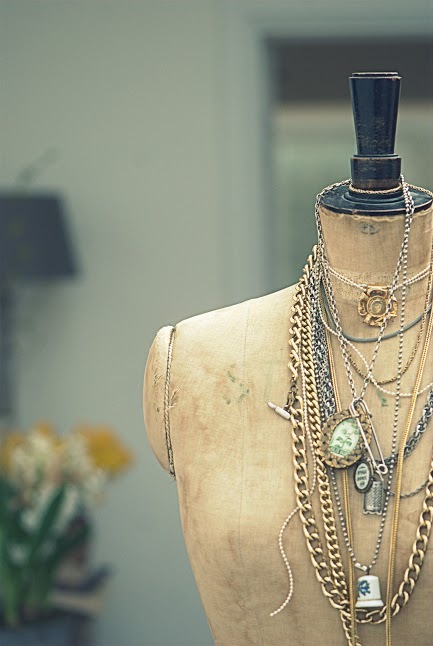 ~ If you love upcycling, repurposing or recycling furniture, jewellery or textiles, this is the course for you to hone your skills by picking up some fantastic design tips from an expert. 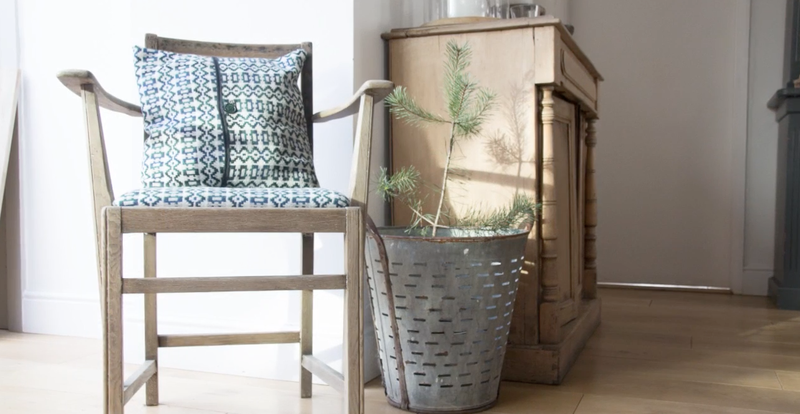 ~ If you frequent flea markets, second hand op shops, trash and treasure markets and have an interest in vintage furniture, this is a great course to learn a few tips that you can use to buy and upcycle old furniture. ~ If you've always wanted to learn how to create designer vintage cushion covers, this is the course to learn expert tips, tricks and inspiring ideas. 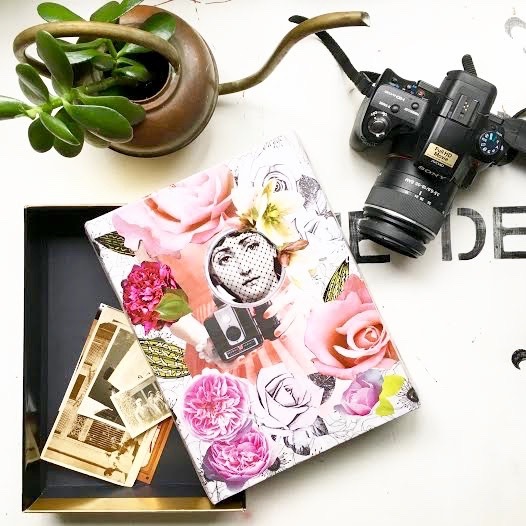 ~ If you know someone who loves to DIY, is a home improvement enthusiast or an interior style aficionado, this course would make for an amazing birthday gift! On successful competition of the course, the student receives recognised certification from the school. It's not often that one finds a course that is both fast paced and informative. The course was well structured, engaging and easy to follow. Besides classroom assignments, MyAntiqueSchool has an active and useful online student community board. Another great feature about the course was that even post completion, I still have access to course materials and the video lectures. These features really made the course stand out for me. 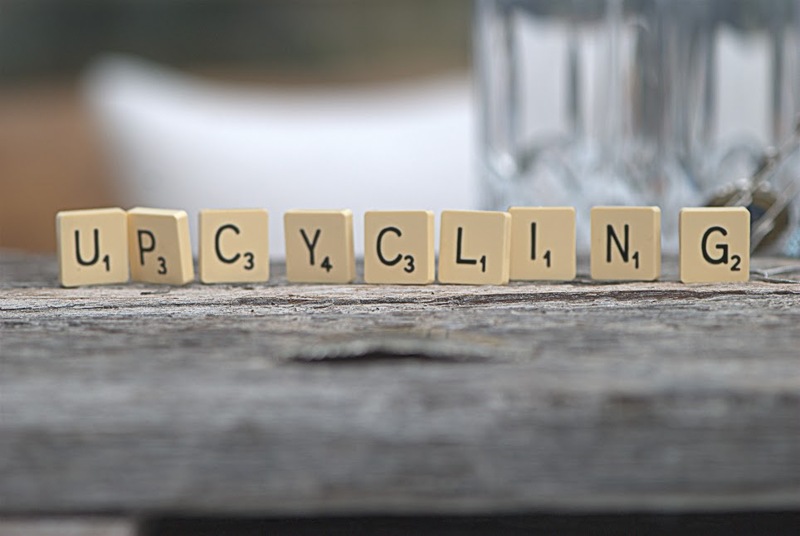 If you are short on time and have just a week to spare, the Upcycling courses are worth doing. If you are interested in Fine Art, the longer courses are fantastic. It was a truly rewarding experience and I had a great time partaking in the Furniture Upcycling course and would definitely recommend it. The online courses are filling up quickly and there are only a few spots left. Click here to sign up and save your seat. 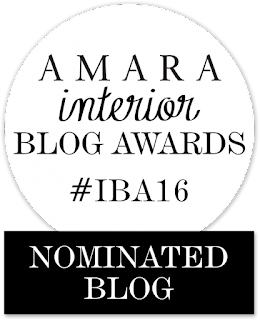 Also, a huge thank you to all my amazing readers who have voted for La Maison Jolie in the AMARA Interior Blog Awards 2016. 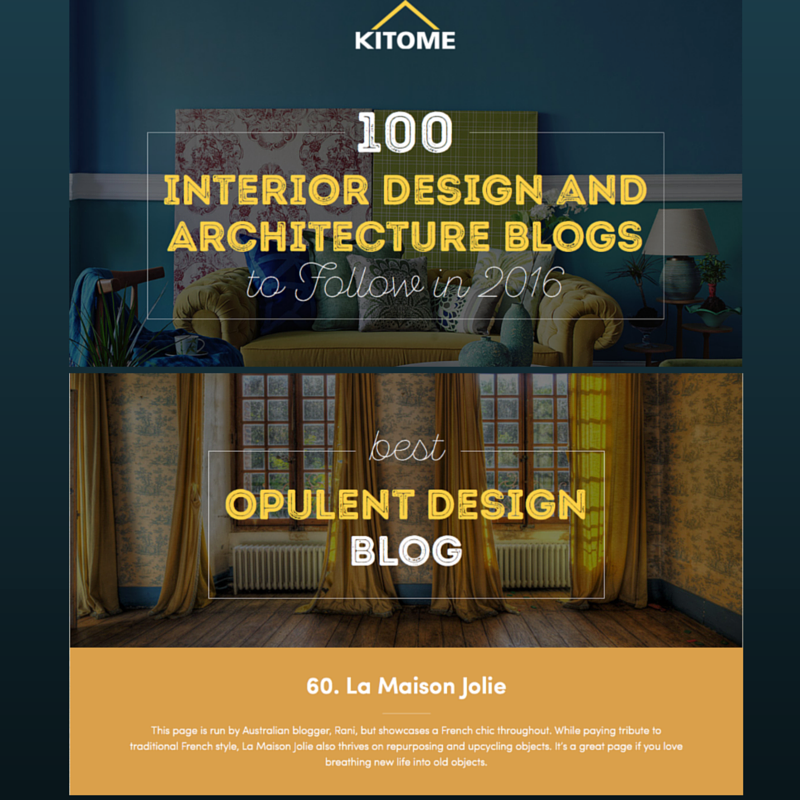 For those of you who are just joining us, La Maison Jolie has been nominated for the AMARA INTERIOR BLOG AWARDS 2016 in The Best Australian Interior Blog category! And I need YOUR vote to make it to the shortlist. If you haven't yet voted and would like to do so, please click here to cast your vote. It takes less than a minute to vote, just your name and email address. And every person that votes will be in with the chance of winning a £500 LSA International gift voucher to be spent across all of the brand’s extensive glassware, serve ware and barware! Simply click here to vote now! 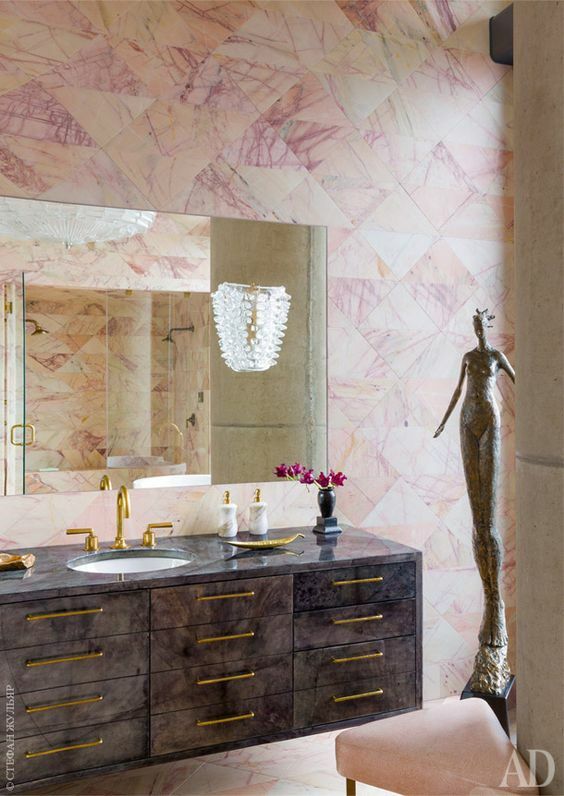 The past two years has seen marble making a resurgence in the world of interior design. Often synonymous with luxury, affluence, sophistication and elegance, marble is a classic stone that has been used to construct various ancient monolithic structures and also modern architecture. 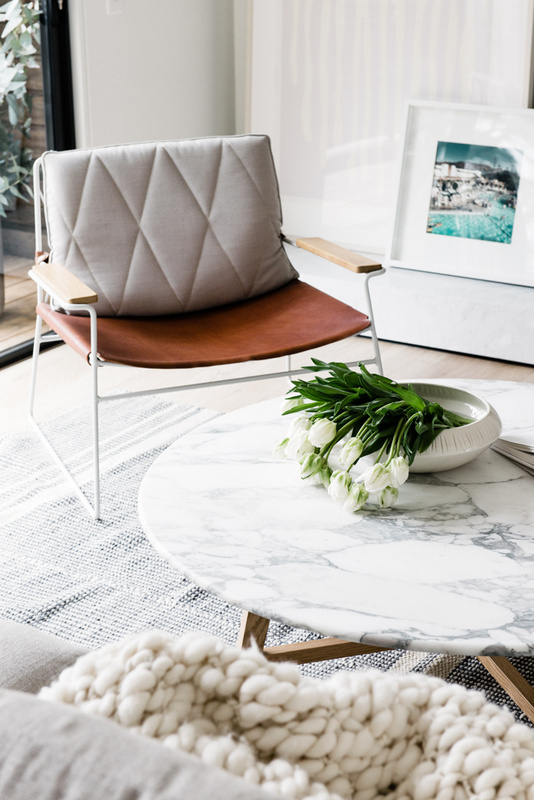 In modern interior design, marble has certainly found it's footing, often used in combination with various metals, leather, organic textiles, natural timber to create a sumptuous yet cosy environment. Marble has been used for centuries in it's pure white form. 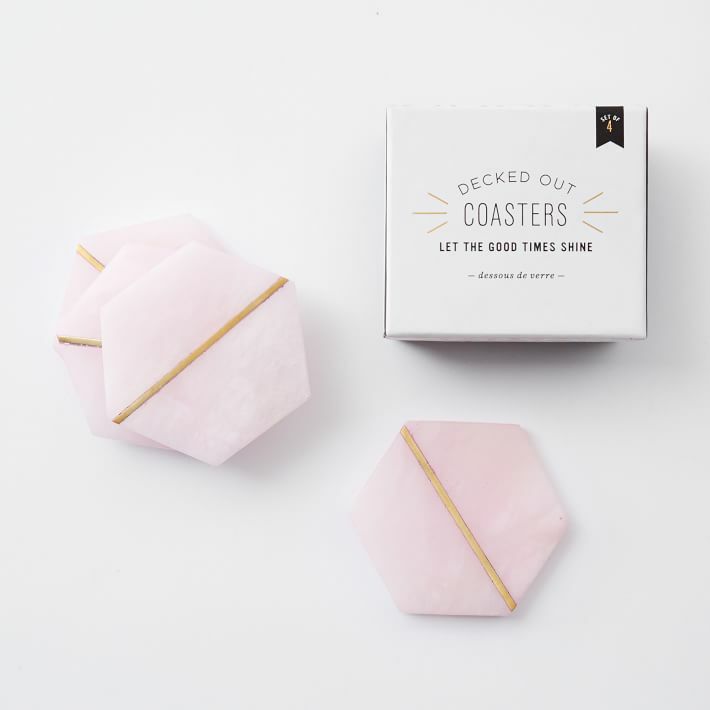 However, according to Marble Maestro, even though the term ‘marble’ hailing from the Greek origin ‘marmaros’ translates quite directly as ''a snow white and spotless stone'', it is available in a myriad of colours. 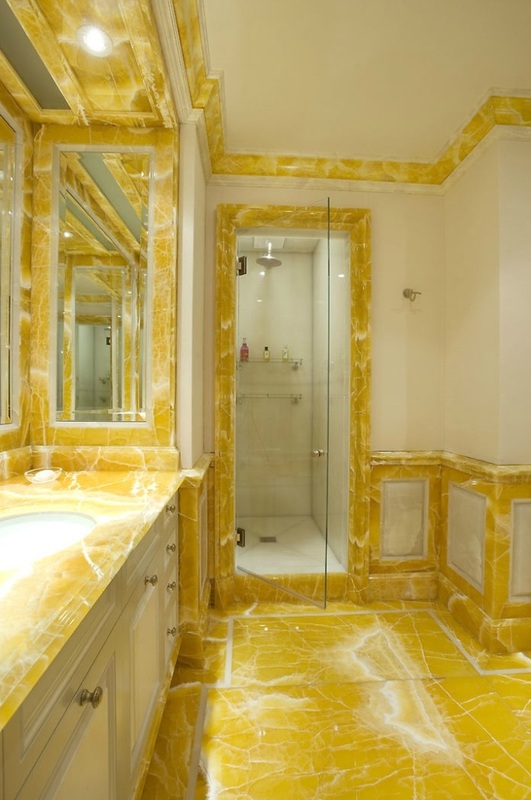 As a natural stone, marble is very tactile and versatile, capable of bearing immense weight. 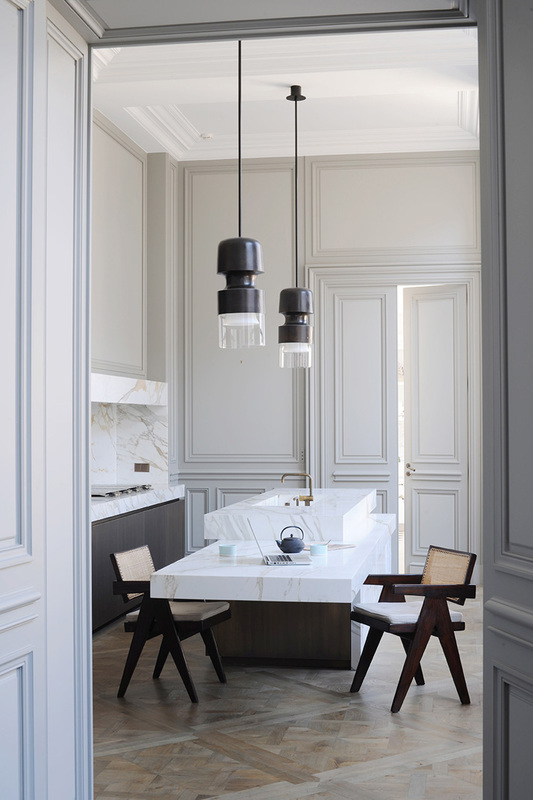 Recent years have seen a revival in the use of marble in various forms such as lighting, furniture, fireplace cladding, walls, tableware, splashbacks, countertops, cabinetry, flooring, decor accessories, soft furnishings such as bed linen, curtains, cushions etc, wallpaper, jewellery and even in the world of haute couture. 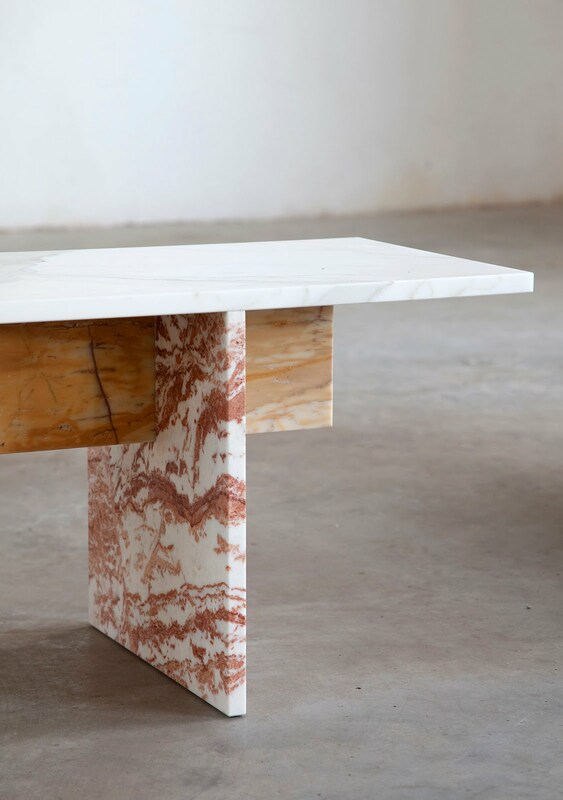 Furthermore, types of marble are equally variable, ranging from pure white or grey Carrara marble to limestone, mineral green, rich red Lepanto marble and cultured marble which is an amalgam of marble dust, colorants and polyester resins. 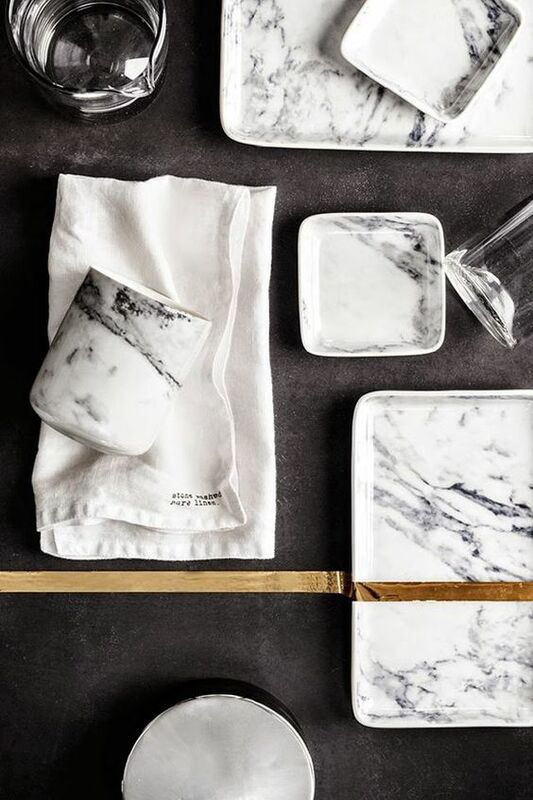 Once revered for its pure whites, coloured marble with dramatic veins and speckles is currently a hot trend snaking it's way into 2016. 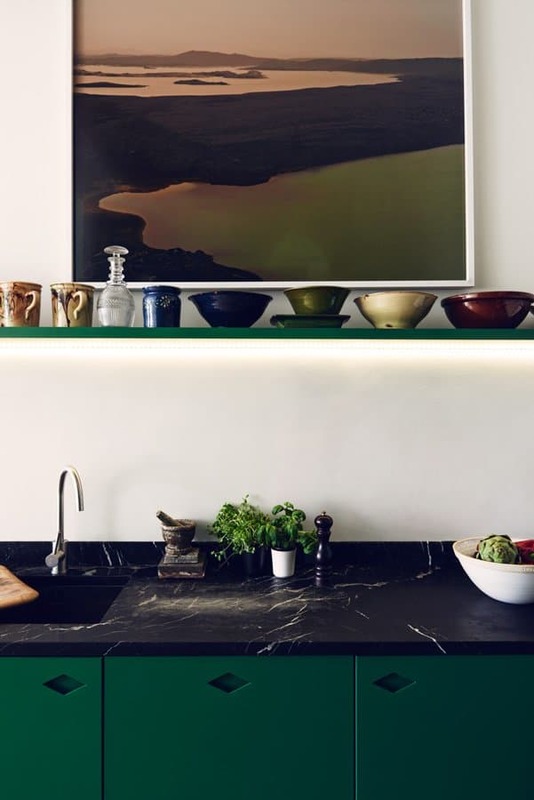 From speckled navy to rich reds, deep mineral greens, honey yellows and pale pinks, coloured marble is being used to create dramatic splashbacks and furniture to interior decoration accessories and ornamentation. 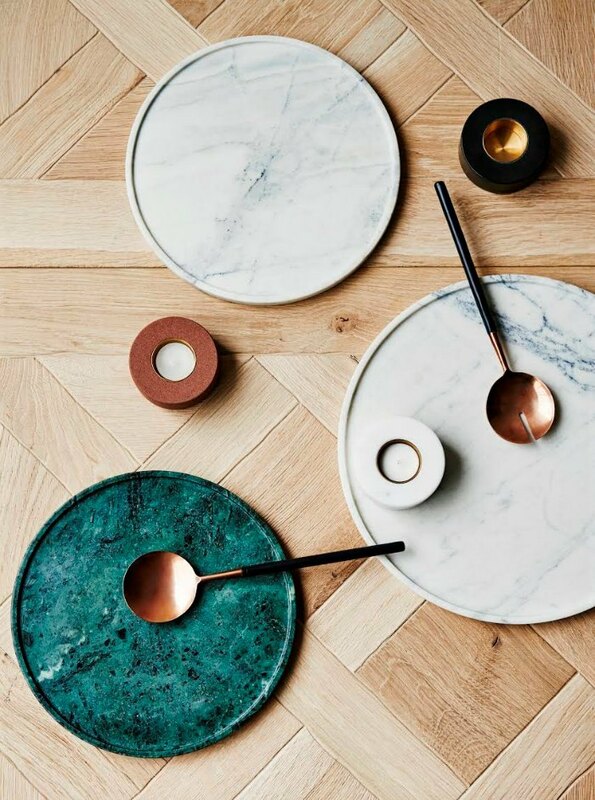 To celebrate the beauty of coloured marble, here's a visual feast of dramatic and subtle marble imagery that is sure to wow and inspire! That is an overload of marbled gorgeousness! This design trend is sure to continue into 2017 and will be the one to watch out for! 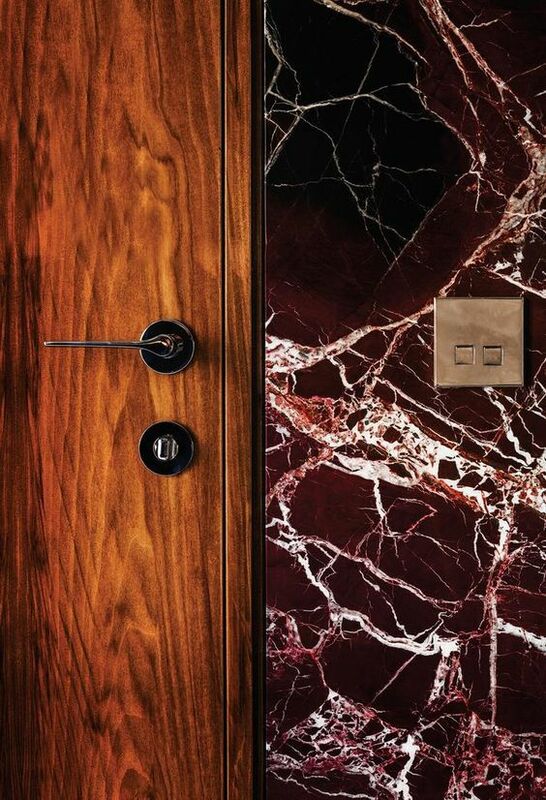 My heart beats for the dramatic speckled grey marble and the white marble with the rich red veins! 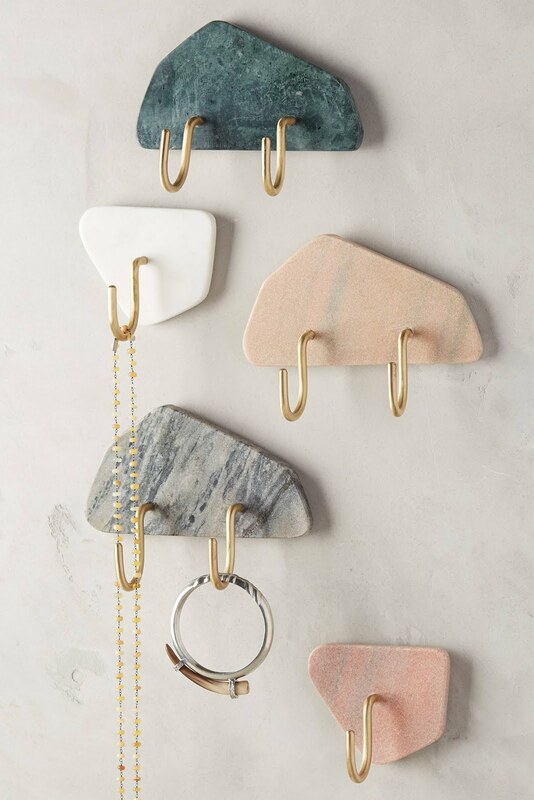 Which coloured marble takes your fancy?